The 12-title Wonders of Earth Science series covers subjects from the Earth’s Interior, Mineralogy, Meteorology, Energy, Glaciers to Understanding Earthquakes and the Ozone Blanket. 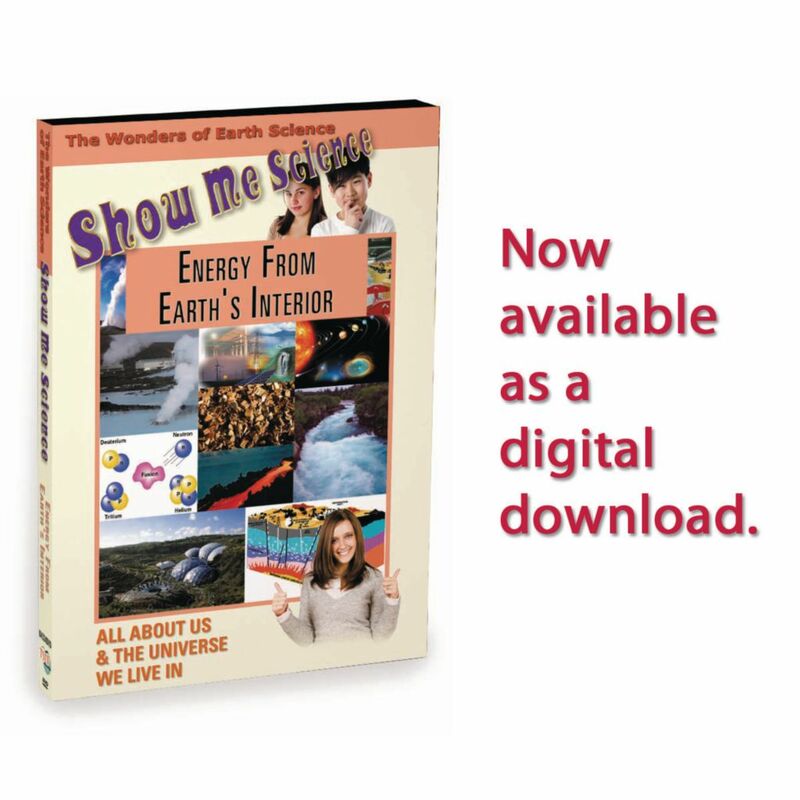 Students will develop a basic understanding of the fundamentals of Earth Science and work their way up to more complex subjects. Before the World’s supply of fossil fuels diminishes further, it is important to develop renewable sources of energy from solar, wind, geothermal power and other sources. Scientists believe that some future energy can come from hot dry rocks, huge granite bodies lying two to three miles beneath the surface, that may be used as the heating elements of future geothermal power plants. Includes suggestions for careers in this field of study.